Large, centrally situated outdoor shop that covers all your adventure needs. 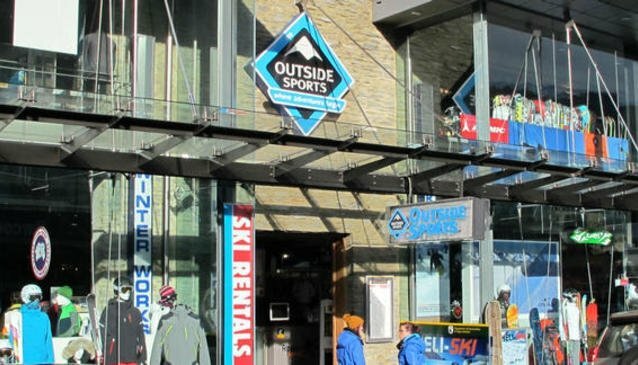 It's the biggest outdoor shop in Queenstown and is stocked full of skiing, biking, climbing, camping and tramping equipment. Skiing and snowboarding kit can either be purchased or rented with a full fitting service on the lower floor. Friendly and experienced staff can advise you on the local region and the equipment on display.